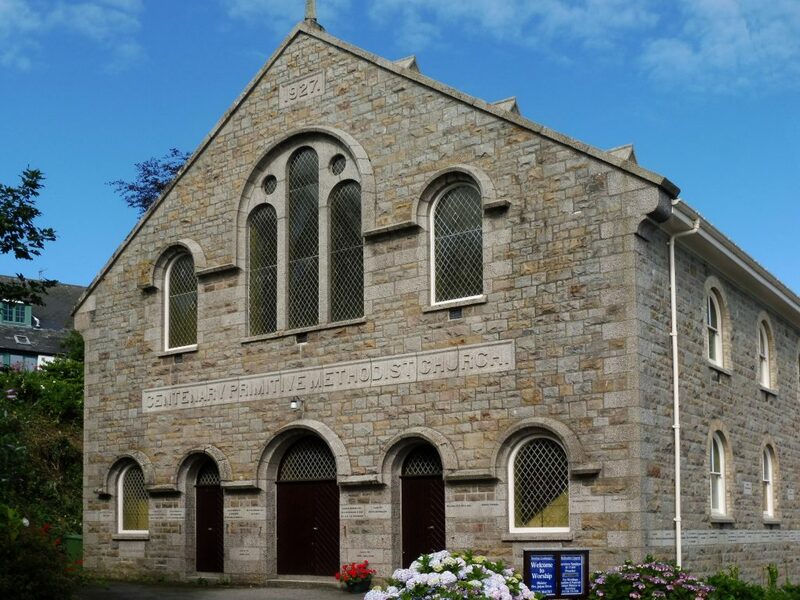 Centenary Chapel has a small, friendly congregation whose ages range from 4 to over 80. We welcome visitors and friends new and old of all ages to our regular Sunday morning services. From January 2018 we are re-starting our monthly Bible Study which is open to everyone who would like to join us. ‘Open the Book’, which we take into two of our local schools, is based in the Chapel and new volunteers are always welcome.